Athletes, especially professional athletes, sustain the greatest amount of physical stress compared to other professions. The standard treatment approaches are ineffective in reducing this cumulative systemic stress. Unfortunately this cumulative systemic stress gradually weakens the body’s structure and function. This physical decline is directly related to the increased likelihood of sustaining an injury and ultimately a shortening of their careers. 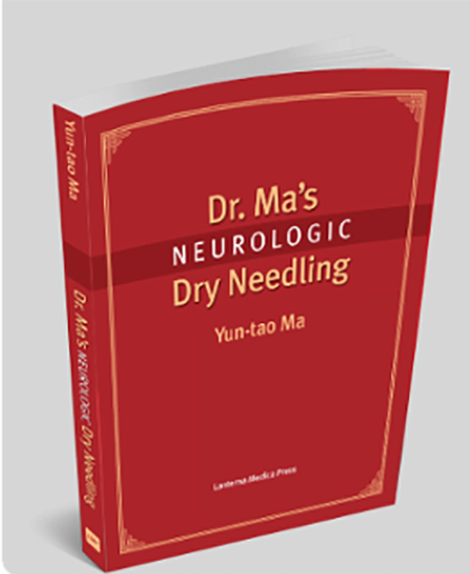 Neurologic dry needling (NDN) represents the medicine of the future and is different from traditional dry needling and acupuncture when applied to athletes. NDN not only treats soft tissue injuries, but it changes the physical structure of the athletes by systemically restoring the neuromusculoskeletal balance. Simply stated, NDN reduces the systemic structural stress,risk of injury and at the same time promotes more efficient performance. Traditional approaches cannot offer these results because NDN is founded in treating the nervous system, not just the soft tissue symptoms.